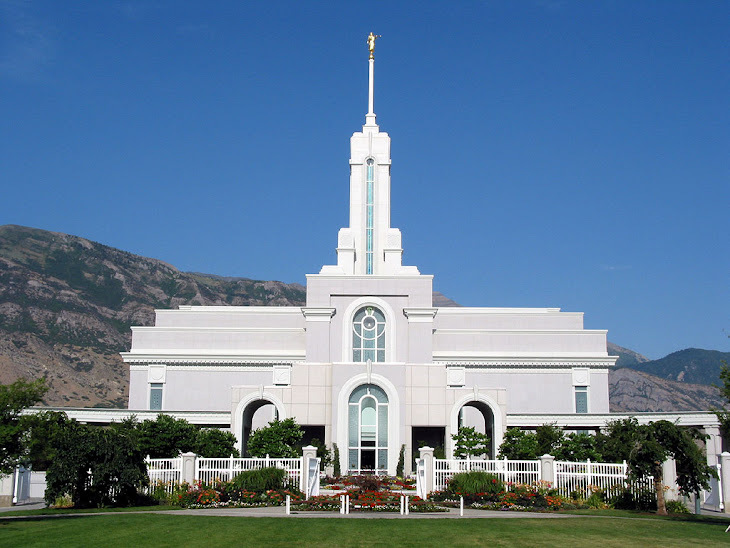 google-site-verification: google82af41cbbb927c7d.html Grove Creek Family History: Family Discovery Day is Here! 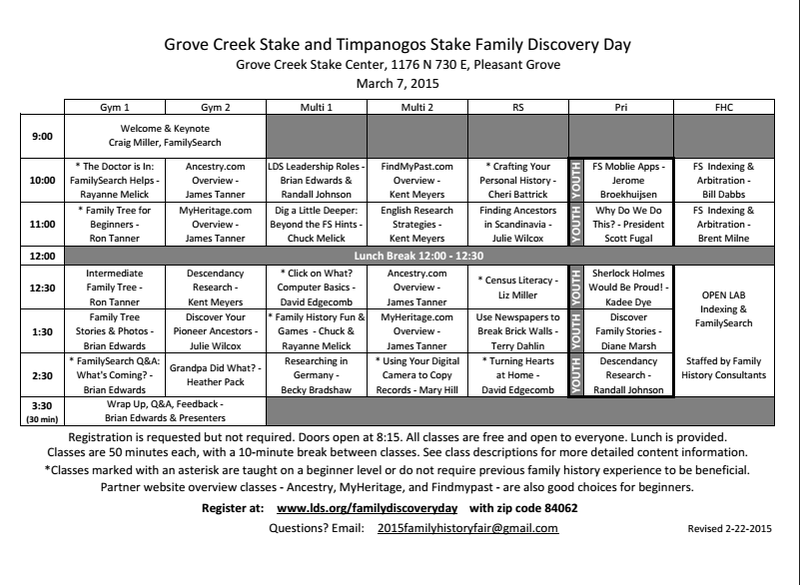 Tomorrow, March 7th is the Grove Creek/Timpanogos Stakes Family Discovery Day. Anyone who is in the area is welcome. 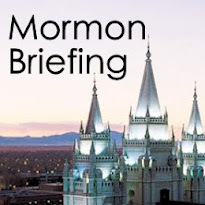 It is going to be great! The schedule is below!